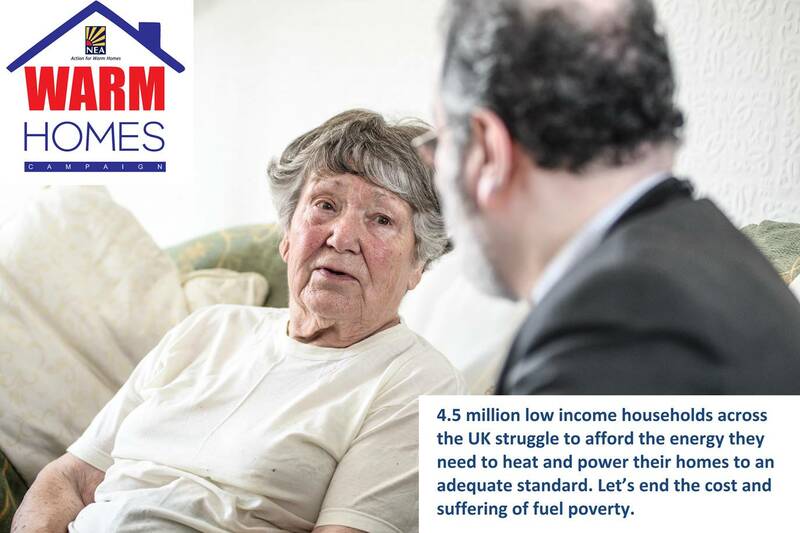 Mr Smith’s home was a typical four bedroom detached property in Belfast, Mr Smith found himself having to constantly turn up the thermostat and layer on woolly jumpers in a bid to keep warm, especially during the autumn, winter and early spring months. This was affecting his home heating bills dramatically. The house was built in the mid 1960s, but unbeknown to Mr Smith, a lot of heat was escaping due to the cavity in his walls. Why was there this heat loss? Because his home was poorly insulated. If the cavity in Mr Smith’s home is left un-insulated approximately 35% of the heat within the property can escape through the un-insulated walls. 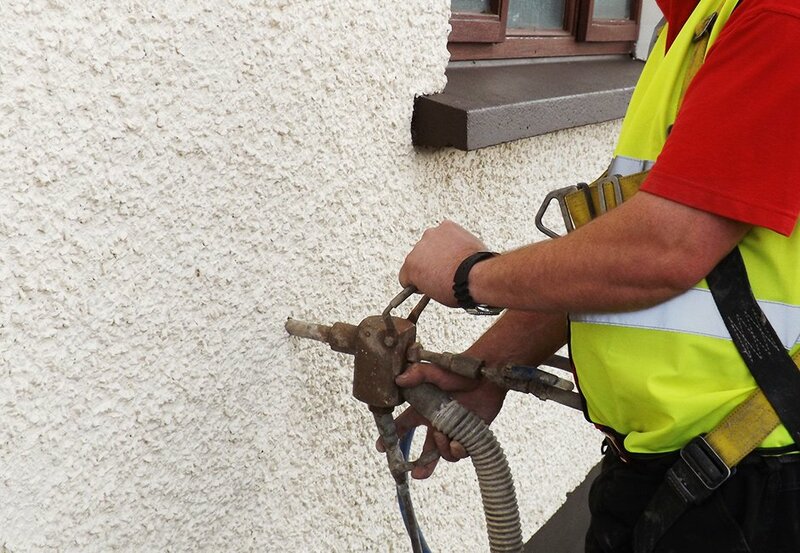 As part of the Warm Homes Programme, after an initial energy survey, Homeseal came to the rescue to provide an efficient and effective way to insulate the cavity and reduce this heat loss. Our cavity wall team installed a high quality bonded bead system into the cavity of his home (this can be done to both existing and new build properties) which was up to the current Government standards. The results were incredible – Mr Smith immediately felt the warmth and will now save around £250* per year on his heating bills as well as reducing his CO² emissions by 1040kg per year. *Energy Saving Trust. Do you qualify for FREE insulation? Homeseal was established in 1995 as a trading division of the Workspace Group, a social enterprise set up in 1982. 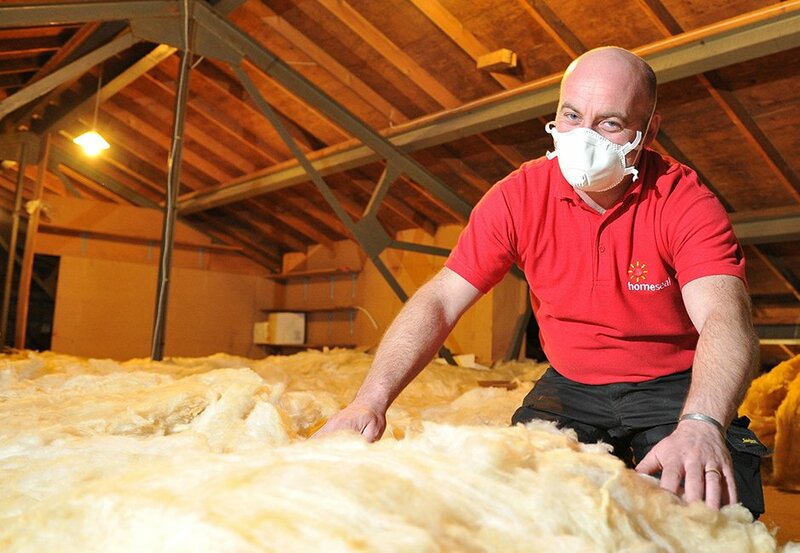 We are now recognised as the leading insulation installer in Northern Ireland. read more.